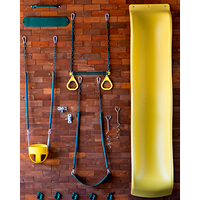 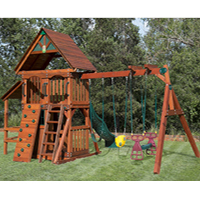 We offer several different play sets for your child's deliight. 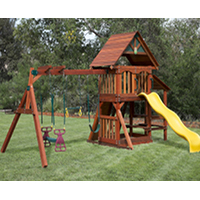 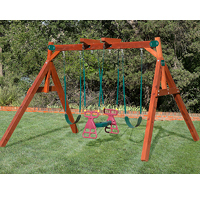 Click on the images below to learn more about each of our children's wooden play sets. 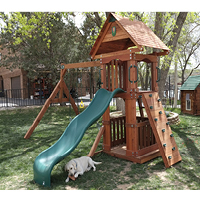 We offer deliery and installation for all of our play sets. 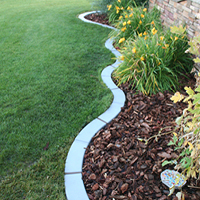 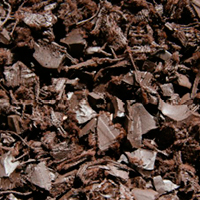 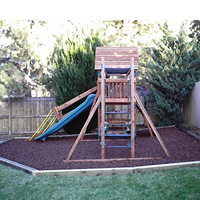 We also offer free yard evaluations to help you decide which play set will best fit your yard.